Okay… to set things straight… this is not another SPIDER-MAN REBOOT. 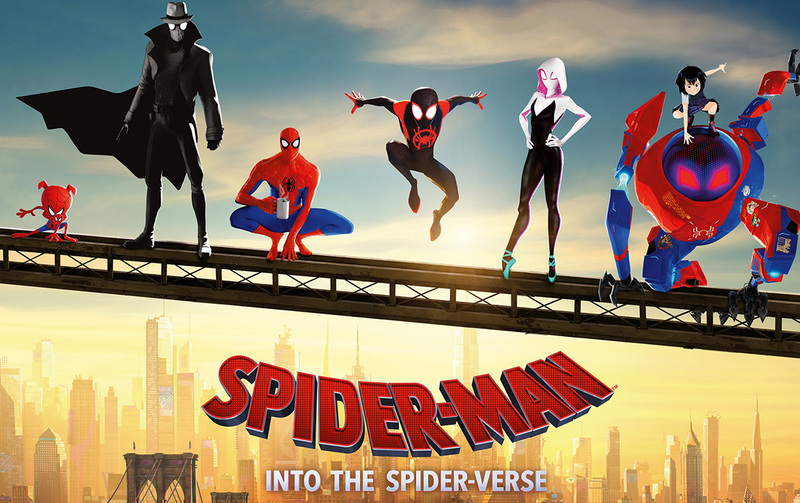 SPIDER-MAN: Into The Spider Verse is way way better than any real live action Spider-Man movies that ever existed. YES! It’s better than Homecoming. If you have seen the trailer and the poster above, you will know that not just a new “Spider-Kid” aka Miles Morales is going to be introduced in this animated movie. Spider-Man will be swinging in New York City along with Miles, Spider-Gwen, Spider-Ham and other versions of spidey from other parallel worlds. That alone will make any spidey fan buy a ticket and head to the theatre. SPIDER-MAN: Into The Spider Verse is the movie to catch this holiday season. It’s suitable for young and old. It is a movie that will make you laugh out loud but at the same time evoke your emotions on family and how to take the leap of faith to your own hero. I would give this movie a 4.5 out of 5 stars. Hope you will enjoy it as much as I did.